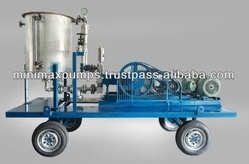 With firm determination we have ingrained ourselves as unmatched manufacturer, exporter and supplier of Dosing & Irrigation Pumps which are appreciated for its excellent performance and low maintenance. Our customer support services are reliable and competitively priced. 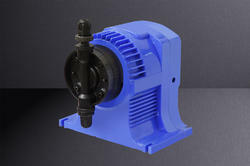 Prominent & Leading Manufacturer from Nashik, we offer alum dosing pump, dosing pumps, prominent dosing pumps, poly dosing pumps and smbs dosing pumps. 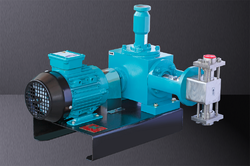 Prominent & Leading Manufacturer from Nashik, we offer plunger pumps, plunger type gmp pumps, plunger type pumps and plunger type dosing pumps. 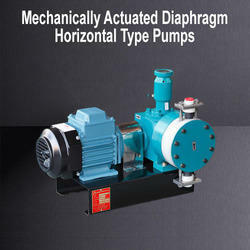 Manufacturer of a wide range of products which include double diaphragm pumps, hydraulic actuated diaphragm pumps, motorized operated diaphragm pumps and hydraulic actuated diaphragm jacketed head type pumps. 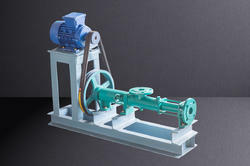 Offering you a complete choice of products which include mechanically actuated diaphragm horizontal type pumps and mechanically actuated diaphragm vertical type pumps. Offering you a complete choice of products which include lp & hp dosing skid system, water circulator system, flocculant dosing systems and skid mounted chemical dosing system. 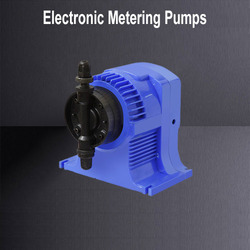 Leading Manufacturer of electronic metering pumps, reciprocating metering pump, metering pumps, multiple head metering pumps and chemical metering pumps from Nashik. 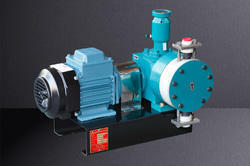 Our product range includes a wide range of triplex high pressure plunger pumps and high pressure triplex pump. 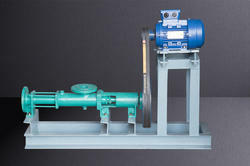 Manufacturer of a wide range of products which include hygienic slurry pumps, single progressive cavity type screw pumps, hygienic screw pumps and ss hygienic slurry pumps. 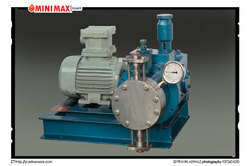 Prominent & Leading Manufacturer from Nashik, we offer mono block pump set. 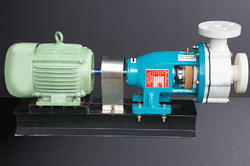 Leading Manufacturer of horizontal centrifugal pump and power supply centrifugal pump from Nashik. 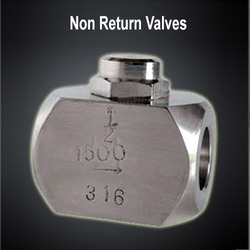 Prominent & Leading Manufacturer from Nashik, we offer non return valves, pressure relief valves, pp pressure relief valves, safety relief valves and y type strainers. 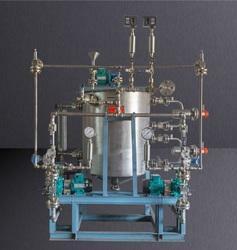 Providing you the best range of chlorine dosing systems, fecl 3 dosing systems, mixing dosing system, antiscalant dosing systems and h2so4 dosing systems with effective & timely delivery. 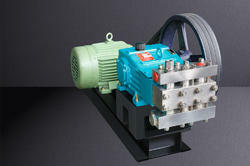 Providing you the best range of hydro testing unit and boiler hydro testing unit with effective & timely delivery. 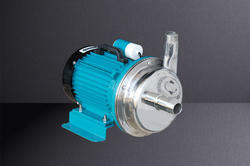 Our product range includes a wide range of solenoid driven metering pumps. 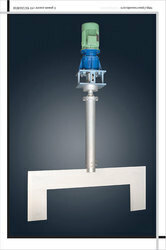 Our product range includes a wide range of mixer industrial agitator, industrial mixer agitators and chemical mixer. 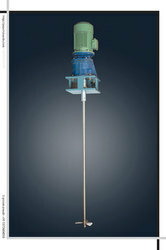 Providing you the best range of high speed stirrers with effective & timely delivery. 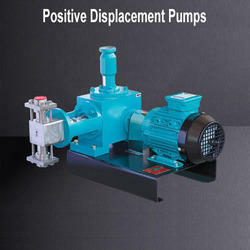 We are a leading Manufacturer of positive displacement pumps from Nashik, India.